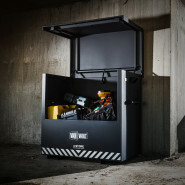 The ultimate storage solution, comprising of the toughest anti-theft features onsite. 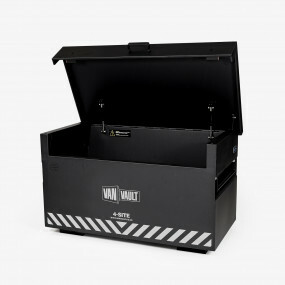 Stored and secured. Day and night. 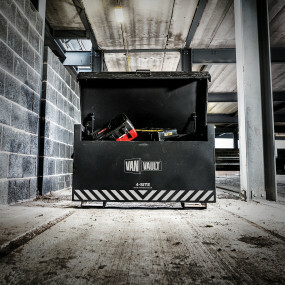 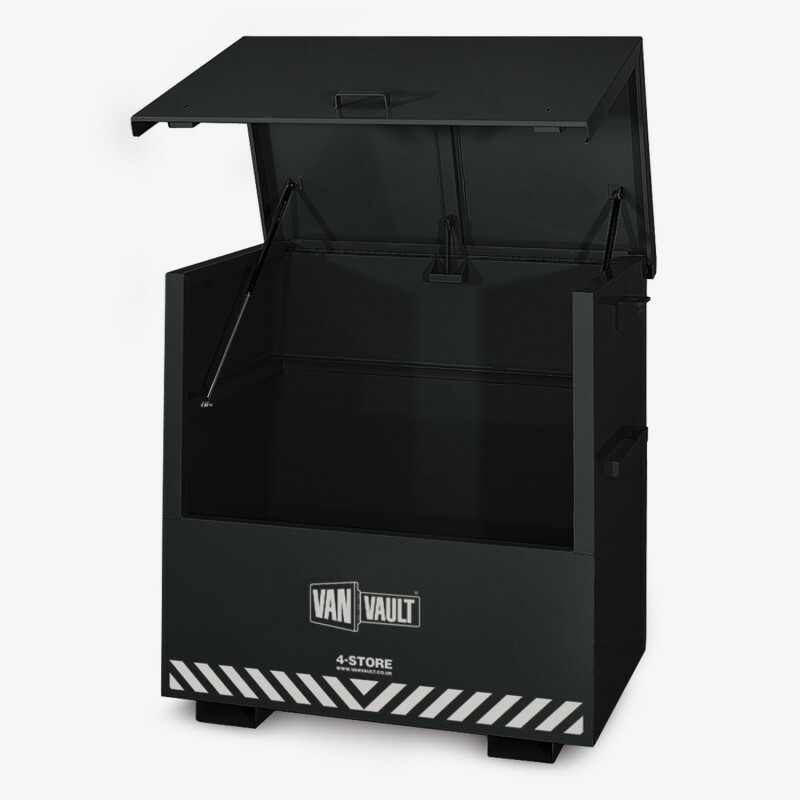 The Van Vault 4-Store container means you can leave valuable tools and equipment on-site, at your workplace without issue.